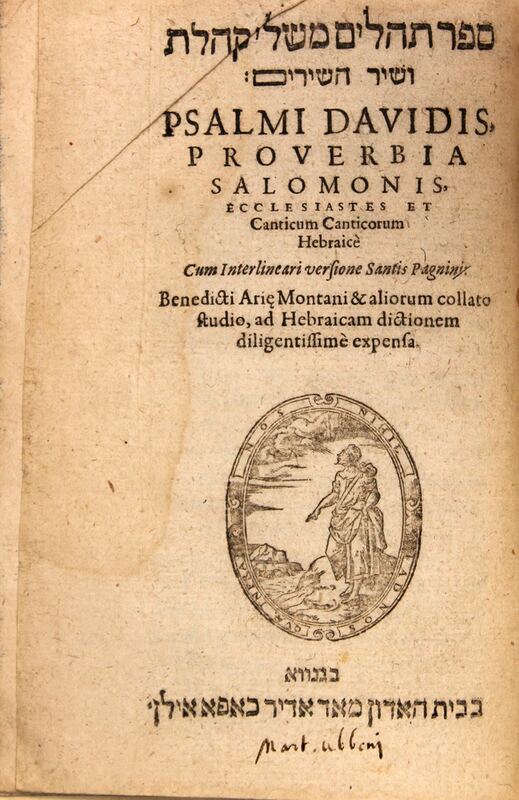 In one volume, with introduction and Latin translation (each translation under each word), and grammatical exegeses beside the text. The first letter of each of the books is big and places in an illustrated frame. Separate cover for each of the books. Main cover has the symbol of the illustrator. Printed by Kapa Ilan. | Quality pages. Page cuttings in grey-black. | , 334pages. 18cm. Generally good condition.